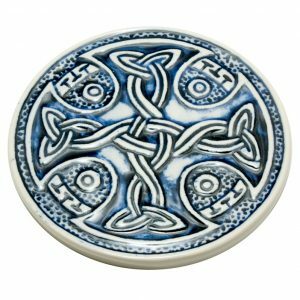 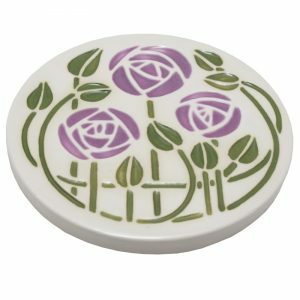 The Mackintosh Heart fridge magnet looks good on any fridge and reminds you of Scotland. 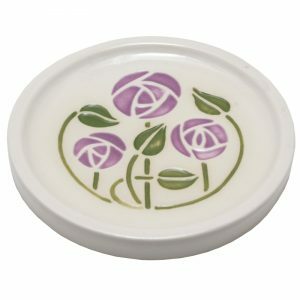 The fridge magnet is 5cm across. 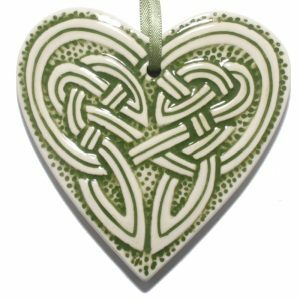 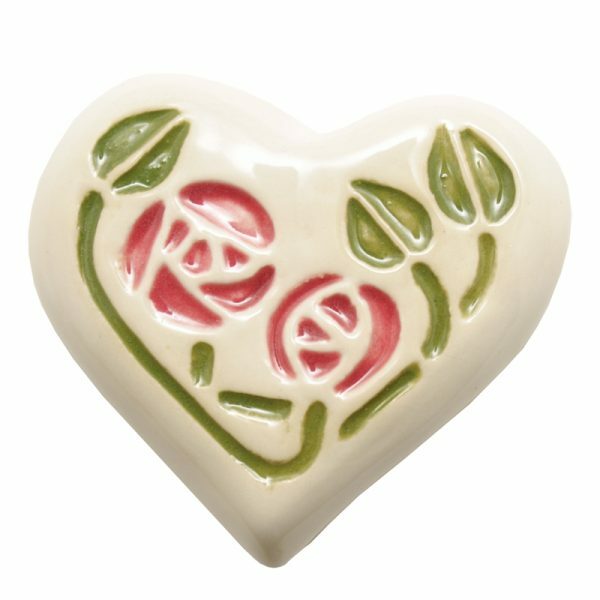 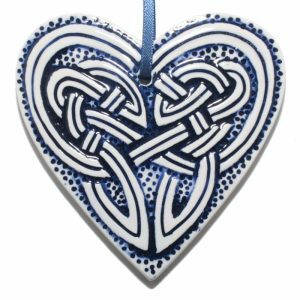 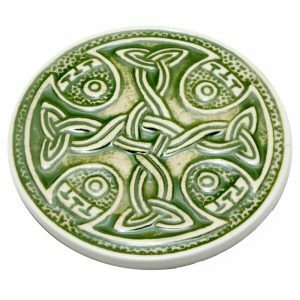 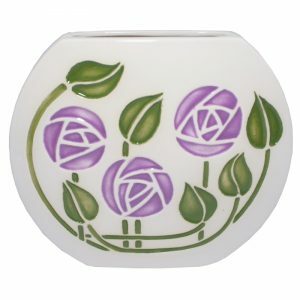 The Mackintosh Heart fridge magnet is handmade in Scotland by Jacqui Seller.